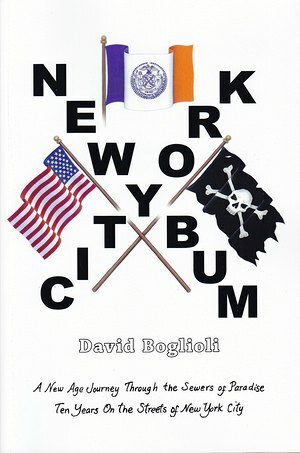 David "Hip City" Boglioli, turns his talent to avant-garde literature, with all the passion and ingenuity that has heretofore colored his art. Faced with disillusionment and disenchantment at society and his career, the author turns to crack and soon finds himself homeless on the streets of New York City. Unprepared for the desperate life he now faces, the penman must come to grips with an alien subculture whose values are questionable and learn to survive with nothing but his wits or perish. Having burnt his bridges, does this lost soul long to return to the secure life he s left behind or will he discover a rebel existence that s more appealing and a new conception of individual autonomy. A close look at an alternative path to personal liberation in modern America.